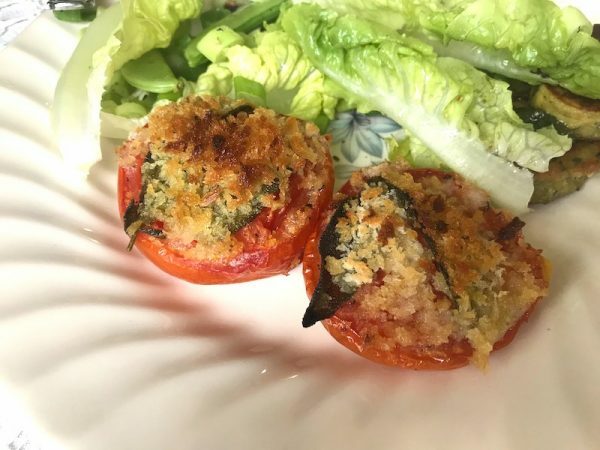 The humble tomato often gets forgotten as a side dish, but you can guarantee we leave no veg (or fruit for that matter!) behind. 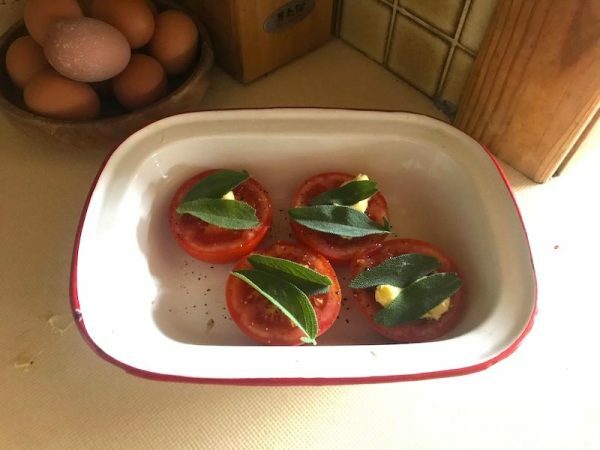 Roast tomatoes are a perfect accompaniment to just about anything you can think of and are quick and easy to boot! Any breadcrumb is welcome (the Zeally Bay Sourdough ends make perfect crispy morsels) but panko is your friend if you want that extra layer of crunch. Mix up your herb topping – almost any will work – according to what you have on hand. Basil for Italian-style toms, Oregano for a Greek flair… it’s up to you. But whatever you do, don’t skimp on those crumbs! 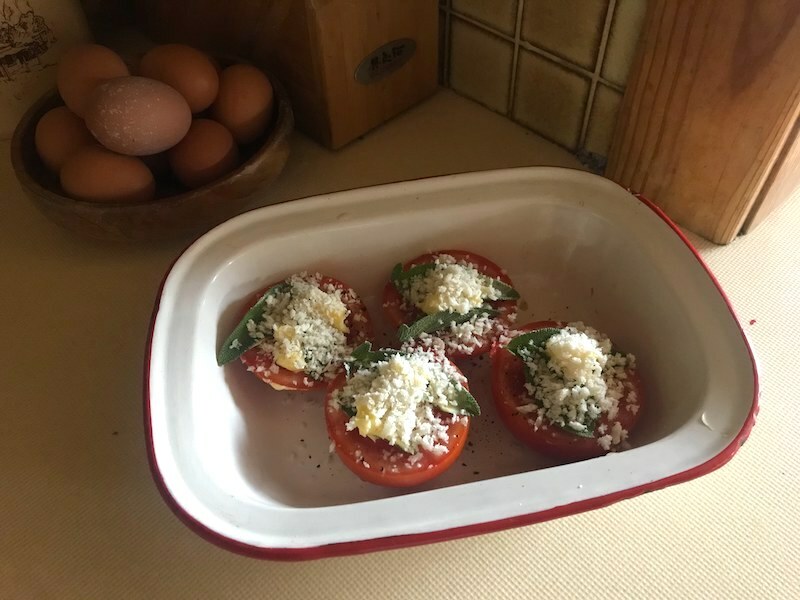 Place your tomatoes, cut side up, in a baking dish large enough to hold them all in a single layer. Top with herbs and butter, salt, sugar and pepper. Top with breadcrumbs and bake 20 minutes until tomatoes are rich and soft and the breadcrumbs are toasted and golden.